News that Russia is testing the latest addition to its underwater fleet of war machines, the BS-64 Podmoskovie nuclear submarine, have apparently left western analyst wondering what the watercraft is capable of while on months-long missions in the deep waters of the world ocean. 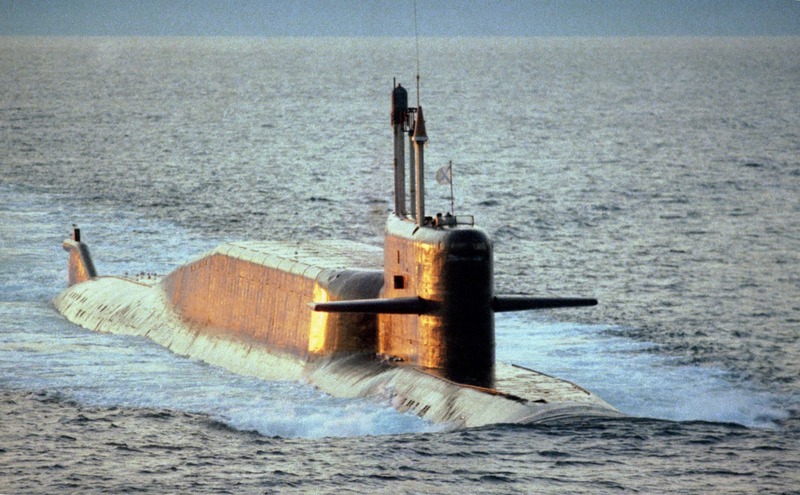 The BS-64, previously known as K-64, is not a new sub, but a refurbished Project 667BDRM ballistic missile submarine (NATO reporting name: Delta-IV) that spent over 15 years at a repair plant located in the Russian port city of Severodvinsk. Laid down in 1982, it was commissioned four years later and remained in service until 1999.